◈ Windows server is capable of supporting majority of Microsoft products including Microsoft FrontPage. ◈ Windows server supports Active Server Pages (ASP) which is a well-known programming that enables you to construct database-driven and dynamic web pages. ◈ Most of the CGI programs available online were developed on UNIX platforms, thus they are easily installed under UNIX. ◈ Stability is the main aspect that makes Linux the ideal option since it can run for years without any failure. In reality, majority of Linux users never experienced a crash. Linux is also capable of handling numerous processes at once. In terms of rebooting, changes in the configurations in Windows server would require one while Linux will not require any restarting anymore. This is due to the fact that changes in the configurations in Linux are carried out even if the system is running. 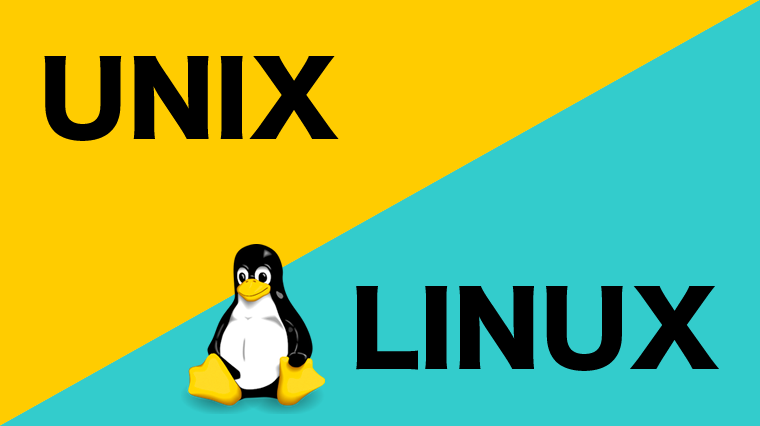 ◈ Since Linux is based on UNIX, it was designed as a multi-user operating system. It is only the administrator or root user who enjoys administrative privileges, thus keeping the security level high. Another aspect of security is that Linux is attacked at a lesser rate by malware and viruses. ◈ In terms of the hardware, Windows require regular hardware updates to comply with its resource demands. As for Linux, it is scalable and flexible, allowing it to perform seamlessly on any computer regardless of the machine architecture. ◈ Linux is generally free while the enterprise version that includes corporate support is relatively affordable than Windows server. ◈ If Linux is chosen, there are no commercial vendors enticing you to try out certain products. You have the freedom to choose what works best for your business.